I have been critical of the treatment of technology in both the 2015 and 2016 Education Next back-to-school polls for a variety of reasons. Credit where it is due: the 2017 EdNext Poll on School Reform expanded coverage of the topic and, while not perfect, is much improved. Here is what savvy readers should know about this year’s findings. 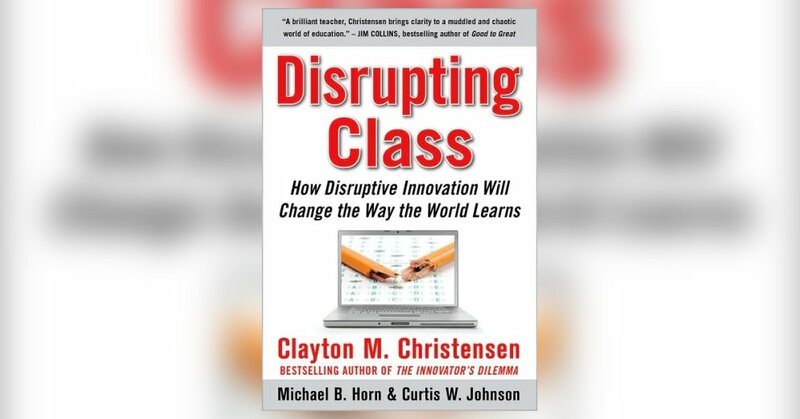 Published in 2008, “Disrupting Class: How Disruptive Innovation Will Change the Way the World Learns” predicted that the growth in computer-based delivery of education will accelerate swiftly until, by 2019, half of all high school classes will be taught over the Internet.